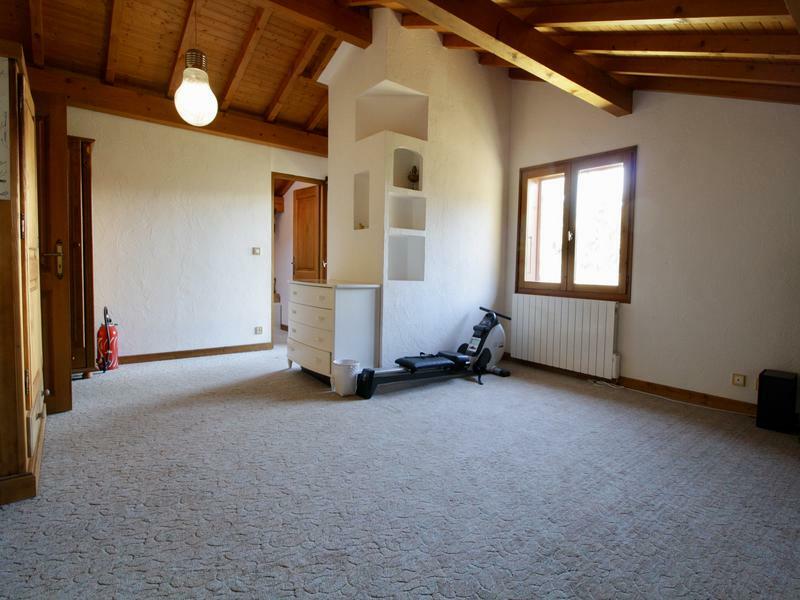 This traditional chalet is set in its own garden close to the village in a quiet residential area and just 300m to the nearest ski lift. Subject to conditions and ability you could ski back to the chalet. 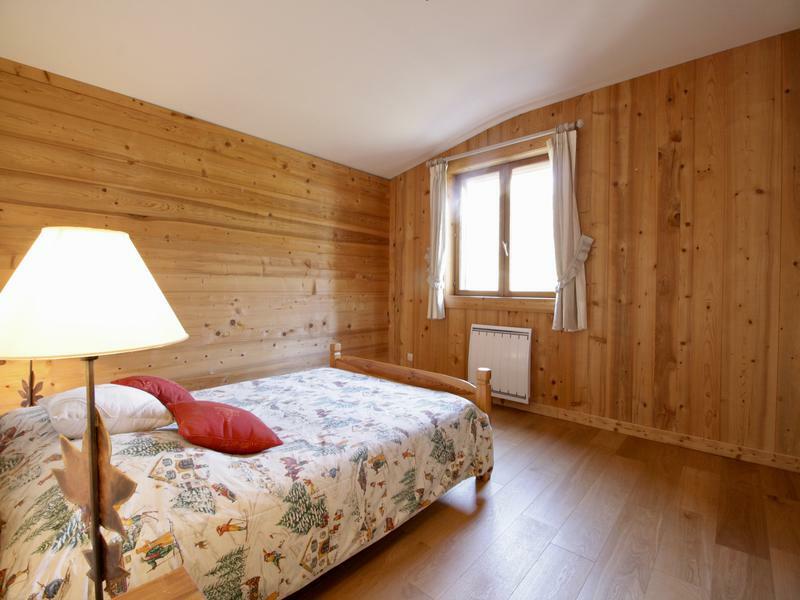 Set over 3 floors it provides spacious accommodation and gives great access to the 3rd largest ski area in the Alps , the Domaine Evasion Mont Blanc with 445 km of piste and 7 snowparks and includes the resorts of Megeve, St Gervais, Les Contamines, La Giettaz and Combloux itself. The village centre just 1.3km away (17 minute walk) is traditional with a choice of bars and restaurants and a rage of shops. Great summer activities and and the ease of access to Geneva. 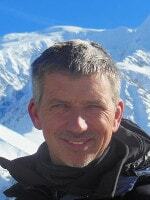 Chamonix, Italy and Annecy means it is a great base to explore the area from. Ideal for year round living or as a spacious holiday home for all the family. 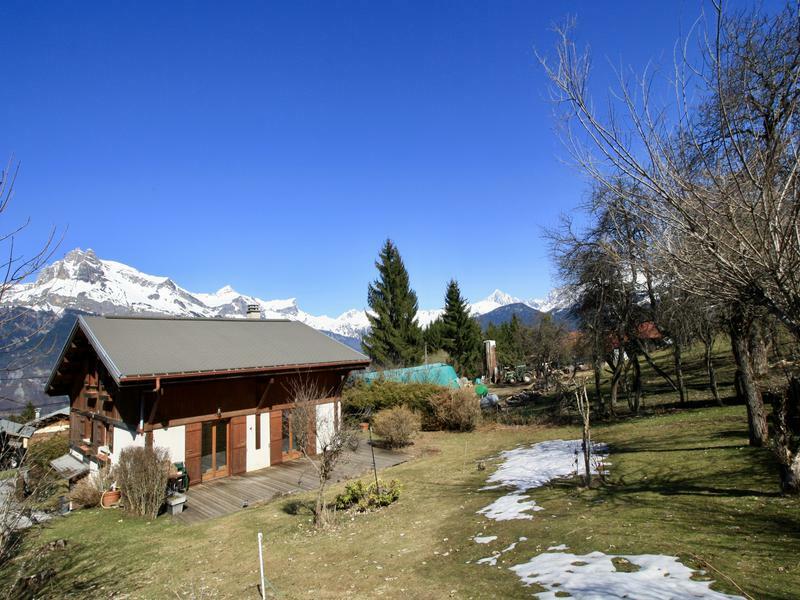 Very well priced for such a large chalet in a very sought after location in one of the Alps hidden gems. - a hallway with ample storage for shoes, boots and coats/ski wear. 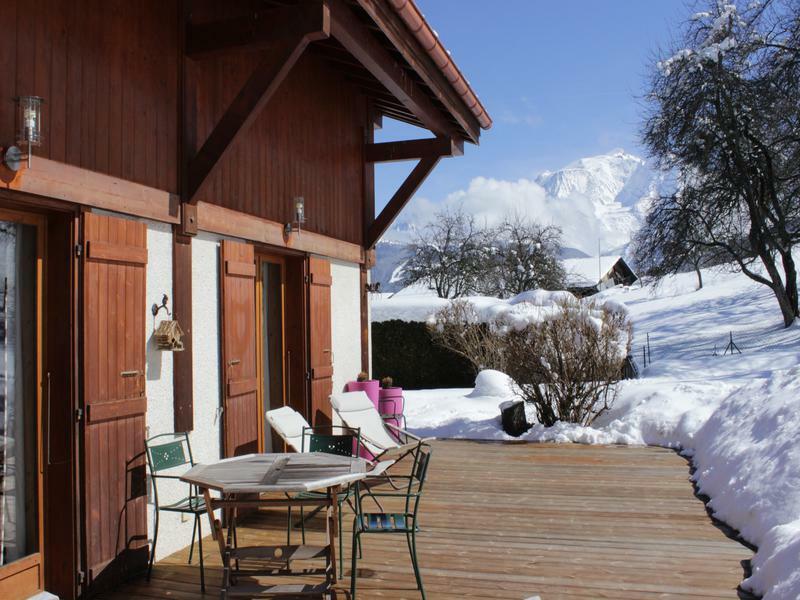 The chalet has a lovely garden all round and a very large terrace that gets the sun all day and has stunning vies of Mont Blanc. The lovely village of Combloux was described by Victor Hugo as the Pearl of Mont Blanc and offers some of the best views of the Mont Blanc range that you could wish for. There are some great bars and restaurants, a range of shops and access of the 445km of the Domaine Evasion Mont Blanc ski area the 3rd largest in France which also includes the resorts of St Gervais, Les Contamines , Megeve and La Giettaz , as well as Combloux itself. Combloux is just 6 mins drive (4.3km) from Megeve with its swanky hotels, Michelin stared restaurants famous jazz festival and polo meets. Geneva is under an hour away (64km) whilst Annecy(84km) and Italy (47km) make for great days out when not on the slopes and there are a host of other resorts including Chamonix within 30 mins drive . Summer time activities nearby are varied with a great biotope lake for swimming and relaxing , the MB Race 'the worlds toughest MTB race' starts and finishes in the village, there is a pump track, great walking and biking trails, horse riding , a great 4 season toboggan run , white water rafting in the valley , and plenty to take in with the breath taking scenery.